Janitorial Services and Professional Office Cleaners in Quincy, Waltham, Brockton, Taunton, Boston, Needham, and throughout MA. Disinfection: Disinfection is a key component during flu season. Cleaners that contain disinfection and sanitation qualities are important to have handy. These chemical are strong enough to kill dangerous germs. Common areas used by employees and customers should be an area to focus on; as well as heavily handled items throughout the office. These objects include: Door handles, light switches, copiers/fax machines, push plates, telephones, chairs, and more. If your facility has a lot of foot traffic throughout the day, consider supplying sanitizer wipes for people to use as needed. Facilities such as gyms, schools, and health facilities can use these to wipe down machinery, equipment, and table tops on a frequent basis. 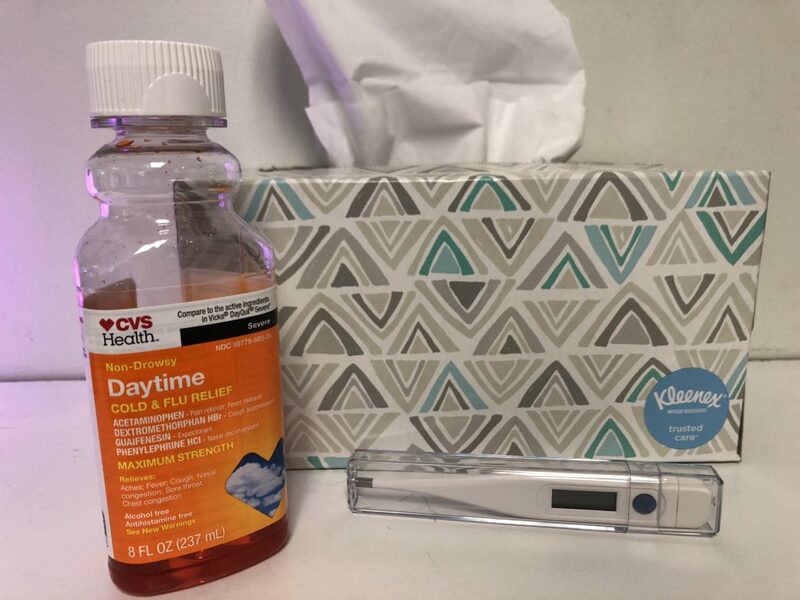 Safe Supplies: Hand Sanitizer and Kleenex are items you may also want to have accessible for people to use in your work facility. Kleenex is clutch in preventing sneezing in hands, which furthermore gets spread to surfaces when touched after one “achoos!”. Instant hand sanitizer, like Purell, is a great product to have available for hand washing. This item kills germs and acts as an imporant tool in flu prevention. Air Quality: Once the weather warms up, open your office windows occasionally to allow fresh air to enter into your workspace. Being cooped up in the winter months create germ infested spaces during flu and cold season. Open your blinds, get some vitamin D, and embrace a healthier work environment. Having plants in an office can be beneficial in reducing sickness. Frequent trash removal and avoiding odors is another tip to improving the air quality in in your office. To learn more on how to create a healthier and cleaner workspace during the flu season months, call Apple Corps Cleaning at 781-335-6900 .